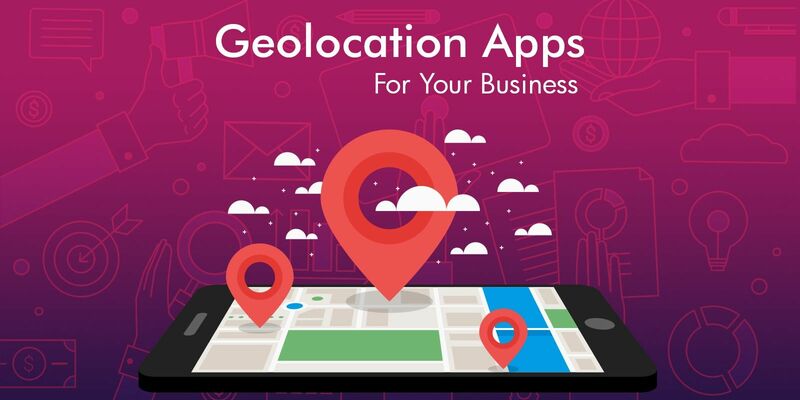 If you read the list of features to be integrated into the apps, whether it be any of the categories it will have the feature of Geolocation in it. This itself signifies the importance of location in the app. Its kind of became mandatory to have the location feature in the app. However, not all the apps are in the need of this feature and integrating it forcefully will just contribute in extra clutter and nothing else. So, its very important to define beforehand which are the apps that would increase their business or user base with location feature in it. When it comes to retail, the location has proved to be a core addition in a plethora of loyalty programs. Some of the early adopters of this feature which turned out great by having implemented this in their marketing strategy are Coca-cola, Meat pack, and American Eagle. Their business hyped with a heavy increase in sales, luring new clients to the business, and maintaining the old ones with utmost satisfaction. If you are one of the top mobile application company willing to know whether the category of app you are working on really needs this feature or you can just pass it on, then keep on reading. We have researched and represented app development ideas for the location-based feature. Emergency never comes by knocking the doors so we should just prepare ourselves in the best possible ways, and integrating location in these apps are probably the best. Also, safety is a major concern and location tracking apps can solve half of the issues and save plenty of would-be victims. Weather is really unpredictable and creates a lot of trouble when you are traveling and hurricane hits. Lives are lost on the grounds of uncontrollable weather changes. But, the technology works its miracles. By getting the notifications about the breaking news, terror attack in particular area, weather forecast about hurricanes, tsunami, snowstorm, earthquake, and such other things. Some other features an emergency feature should have includes showing the emergency shelter map, disaster preparation tips, uploading pics and videos relating to disasters, social media integration, and such other things. Parents really get tensed when their kids are out late for movies or hanging out with friends or traveling out of the station, a location tracking app can help the parents sleep peacefully. Such apps will help to find the location in case the kid is lost or if he is kidnapped. SOS button should be inserted which will automatically notify the family or friends or police about the location in case of an emergency. One of the best category of apps that uses location services. The food delivery apps need to track the user’s location to get the food delivered to related places. The location feature will ease up the task of both the user and the delivery boy for the address. The cab driver will need the pickup and drop off location of the user to confirm the ride. This makes the location feature a compulsion in the taxi or cab booking apps. How will the driver be able to book the ride without adequate location of the user and hence this is one of those apps which won’t work without location. 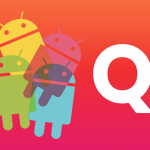 The Google play store and Apple app store both are flooded with apps and in such heaps of apps, your app has to have something extra to stand out. You can take the example of one of the popular social media app, Snapchat. It is a multimedia messaging app but it has launched a location-based Map Explore feature. This will help the user know which places their friends are exploring and also what’s happening on their snap map.